I have been a licensed Realtor specializing in residential properties since 2010 with a passion for my career in Real Estate and making a difference in people’s lives. 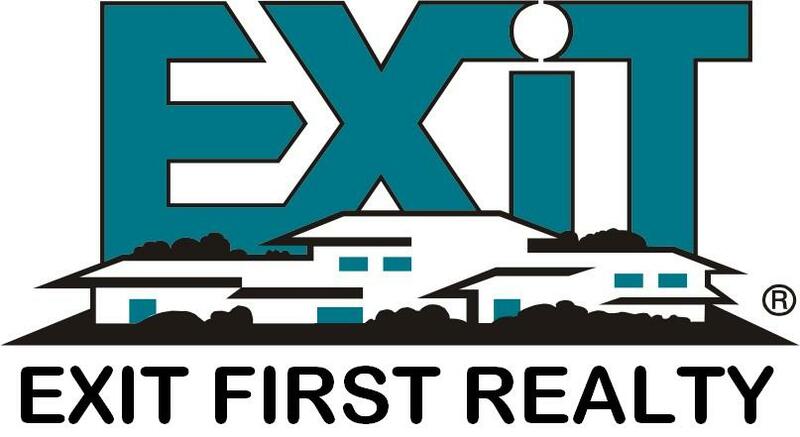 I work with EXIT First Realty and my broker Ed Haraway who’s been in the Real Estate business for over 33 years and has earned many awards. I also have earned top lister and seller awards working with sellers and buyers and received many referrals from them. My client’s needs and concerns are my number one priority and my goal is to make myself available to work for their best interest. I listen, communicate in detail about the plans and activities associated with all transactions, and bring it to close. I stay with my clients from the beginning to the end of the process and help them open the door to their new home and journey. I love their smiles!!! I am Korean-American and fluent in both Korean and English plus some Japanese. I came to United States at age 21, went to college, had a career in accounting, married my husband who is a retired naval officer, and have two young adult children. I was and still am very much involved in school, church and community as a volunteer. I became a licensed realtor in 2010 instead of going back to an accounting firm because my heart always been in meeting and helping people. I am determined, passionate, people and results oriented and value family life.